Breast cancer remains the most common cancer among Australian women (excluding non-melanoma skin cancer). Survival rates continue to improve in Australia with 89 out of every 100 women diagnosed with invasive breast cancer now surviving five or more years beyond diagnosis. 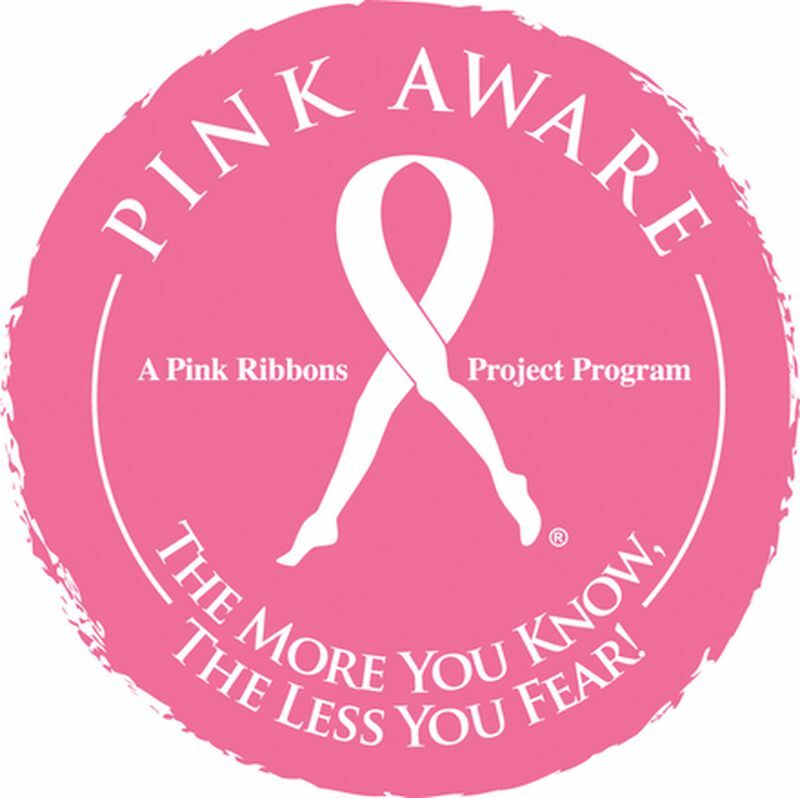 Take the time this month to find out what you need to know about breast awareness and share this important information with your family, friends and colleagues.